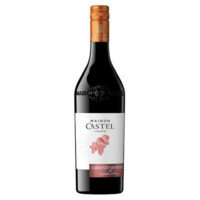 Castel Frere Archives - Hartziotis Trading Company Ltd.
For three generations now, the Castel Group have been developing the art of winemaking in accordance with the values that bond this close-knit family together: gentleness, humanity and the love of wine. As owners of 21 winemaking estates in the Bordeaux Region and Provence, they have at their fingertips the skill and experience to showcase each of these diverse terroirs to its best advantage. Hartziotis Trading is importing to Cyprus a big range of these chateau wines. 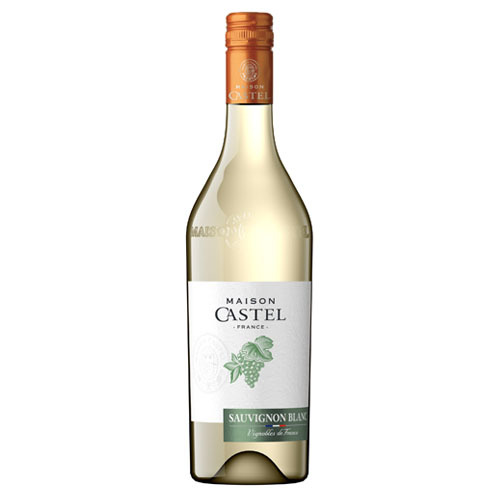 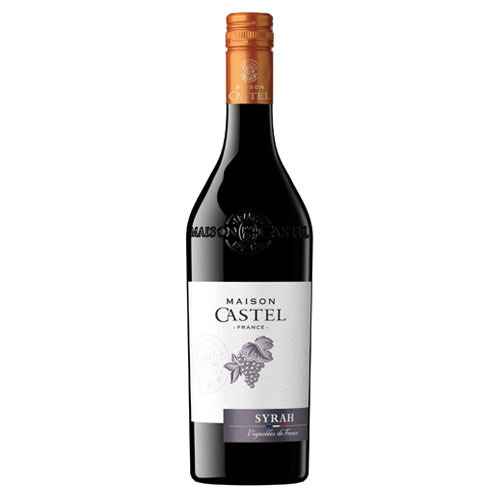 Maison Castel is the group’s signature brand which was named for the family and is the flagship wine brand for Hartziotis Trading. 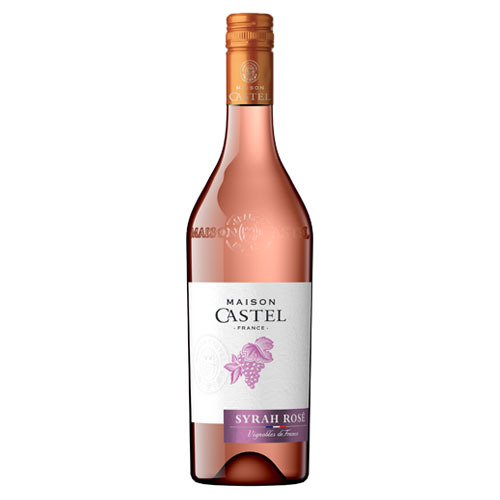 The Maison Castel brand brings together a complete range of wines, covering a full spectrum of flavours and the best of the classic French varietals, and showcasing the wealth and diversity of France’s terroirs and vineyard. Produced to a particularly demanding set of specifications, these wines are made to appeal to a wide audience. Their labels proudly display the Castel coat of arms to indicate the Houses’ total commitment, and to provide a recognizable symbol of good, reliable French quality wines. 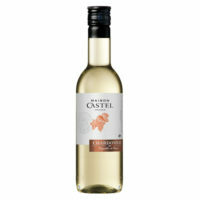 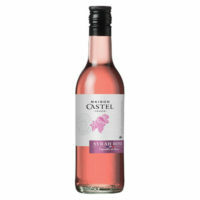 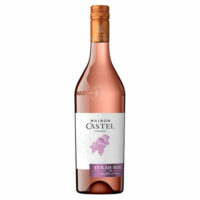 VeRy by Maison Castel are aromatized wine based drinks. 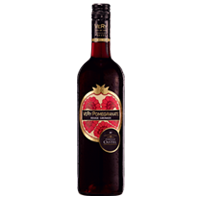 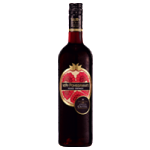 They are produced from a delicate blend of French wine, premium quality fruit syrups and natural flavourings. 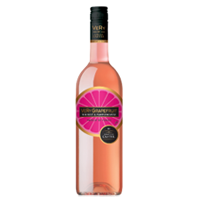 They make a great aperitif – fresh, light and fruity, full of taste and colour. 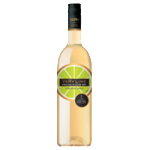 Available in grapefruit, lime and pomegranate. 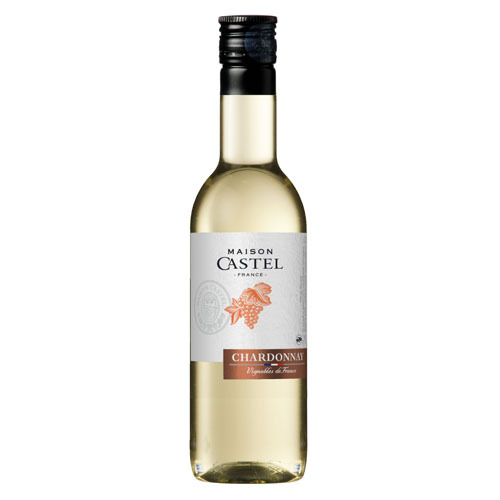 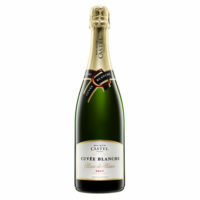 Chilled to around 7-8ºC they deliver the perfect balance of wine and fruity flavours. The Castel Group was founded in Bordeaux in 1949 by a family of 9 brothers and sisters. 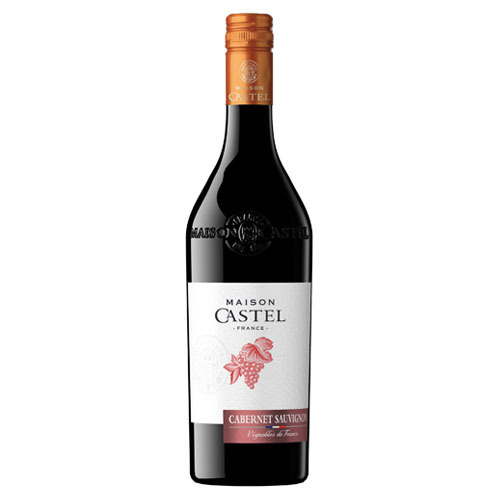 For over 60 years they have devoted their energy and skills to spreading the word about French wines throughout the world. 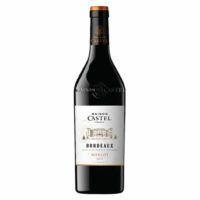 Under the guiding hand of founding President Pierre Castel the Group has become the largest wine producer in France and Europe. Castel is an internationally recognized name, backed up by a range of acclaimed brands and Châteaux, and with an established presence in over 130 countries. It is represented in Cyprus by Hartziotis Trading since 2002.